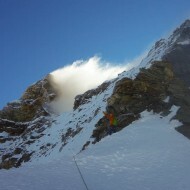 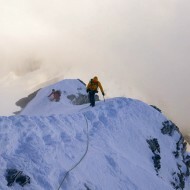 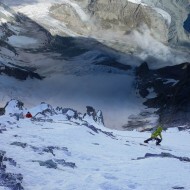 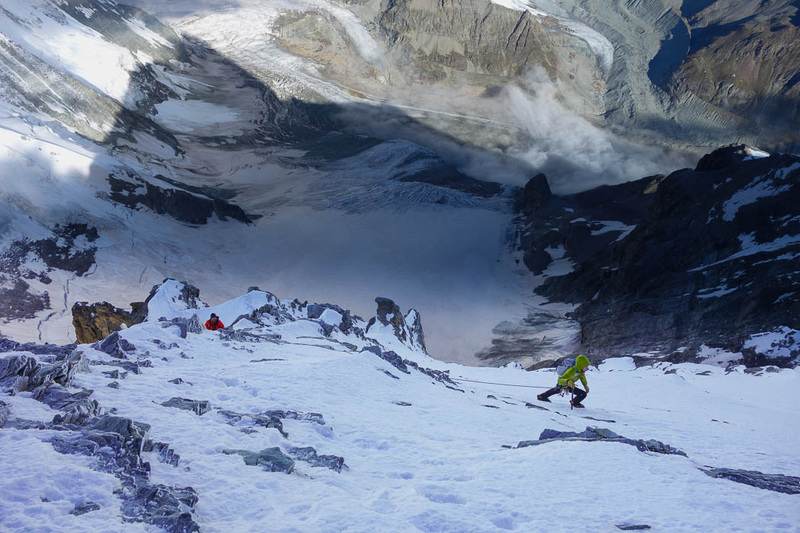 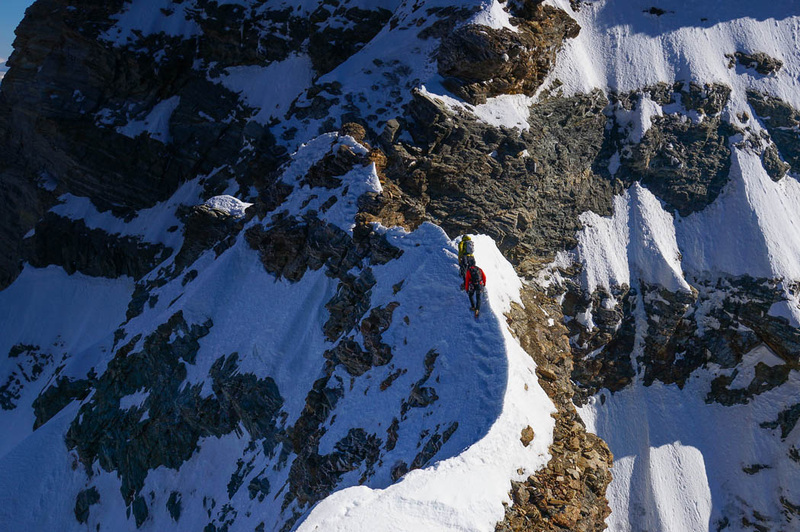 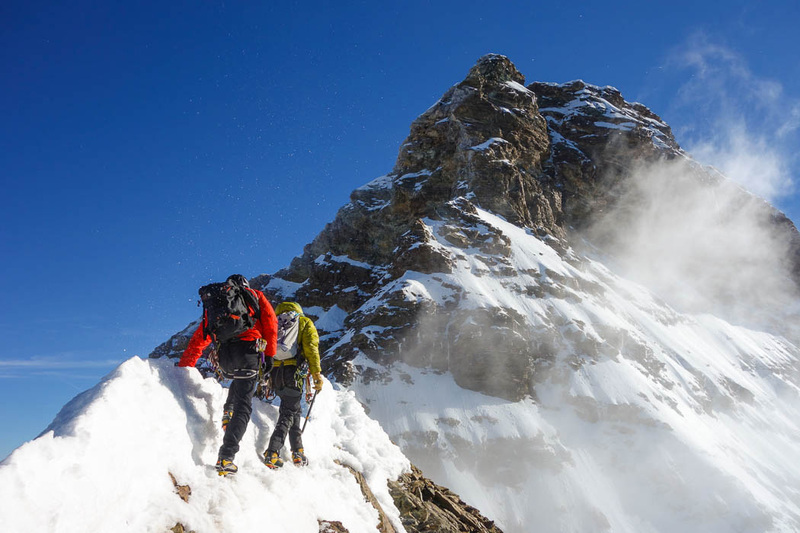 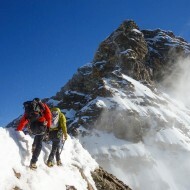 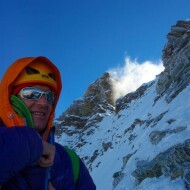 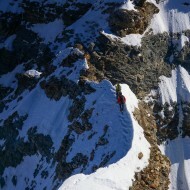 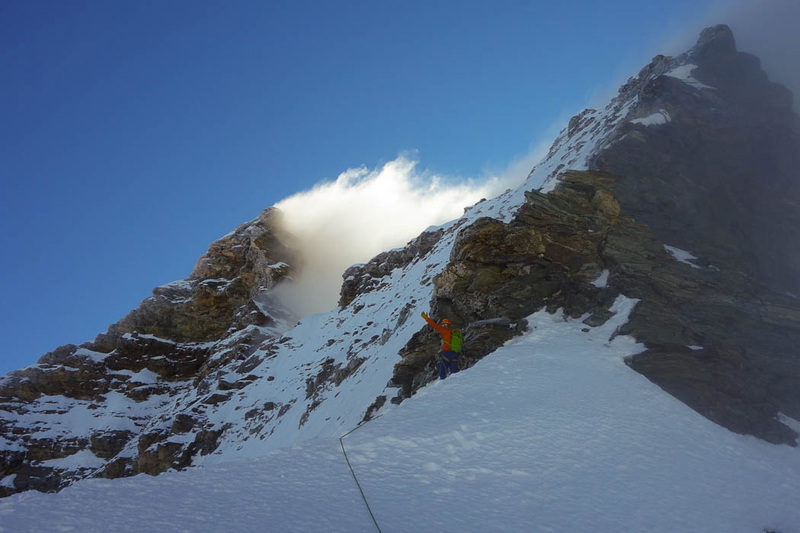 Climbing the Lion Ridge on Matterhorn / Mt Cervino on a crispy day. 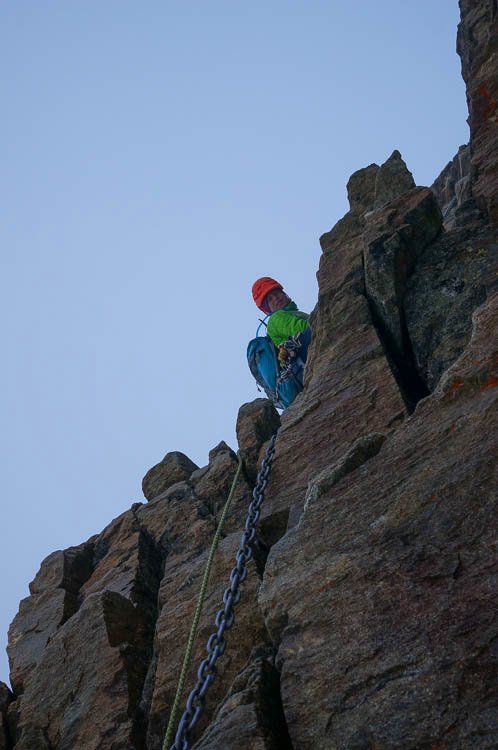 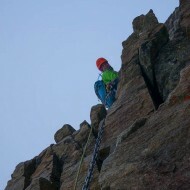 The Lion Ridge was hardly climbed this summer due to all the snowy weather we had. 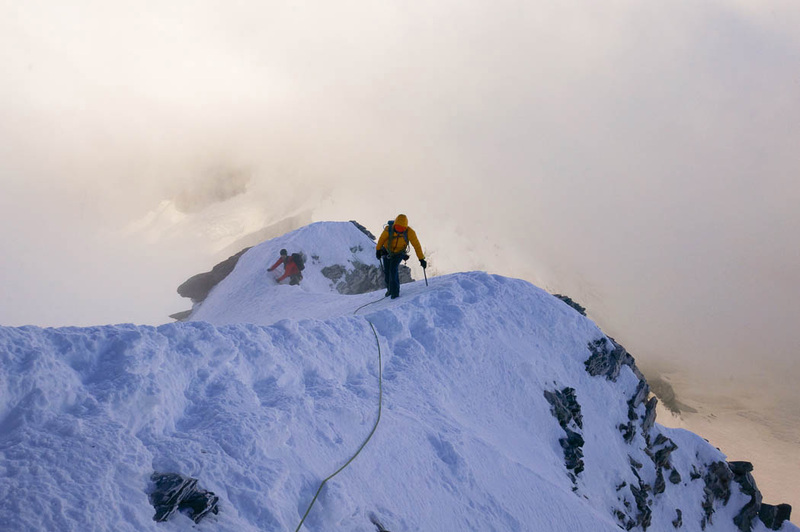 We were also alone on the summit this day, and most of the climb was on snow/mixed ground except for the steeper rocky steps. 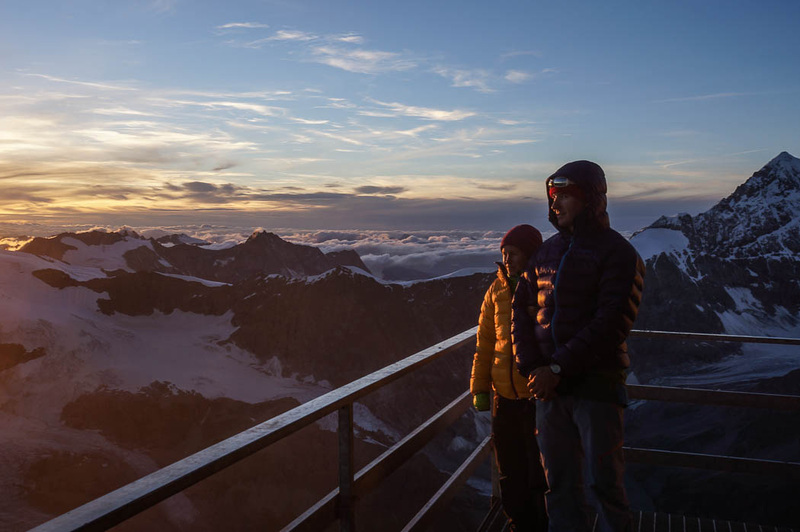 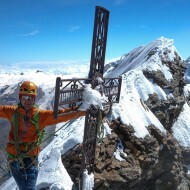 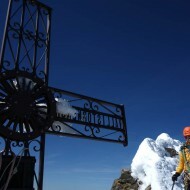 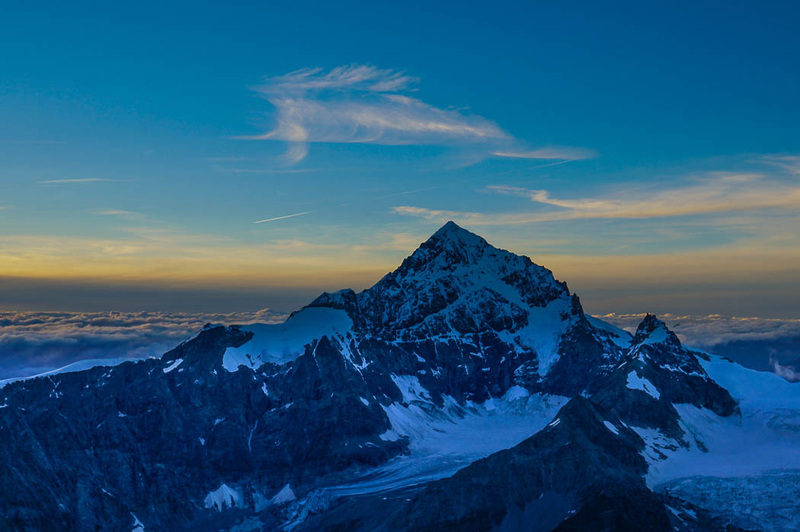 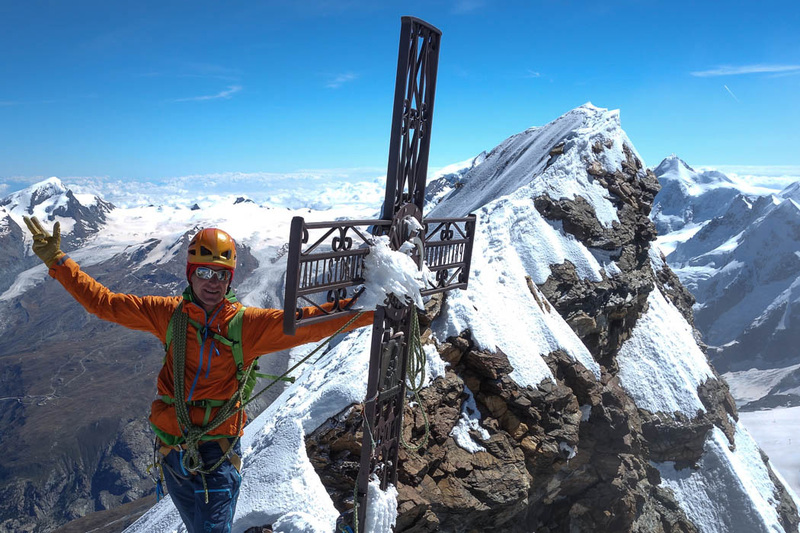 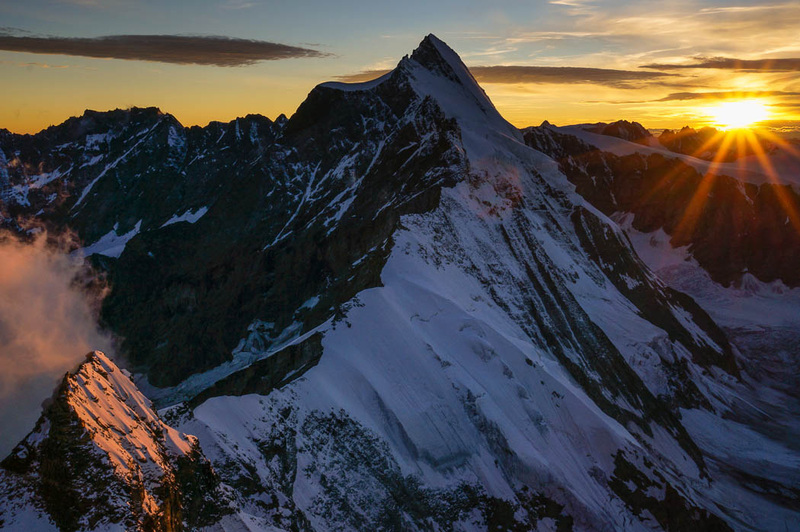 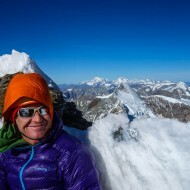 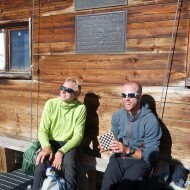 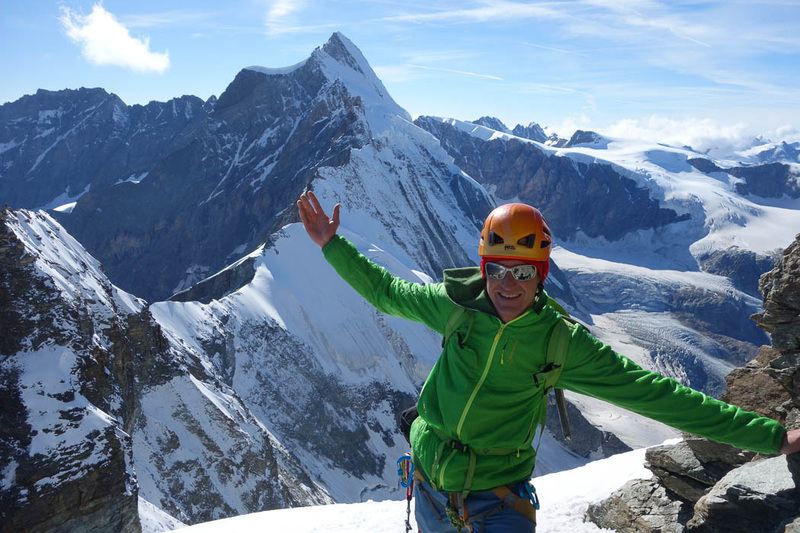 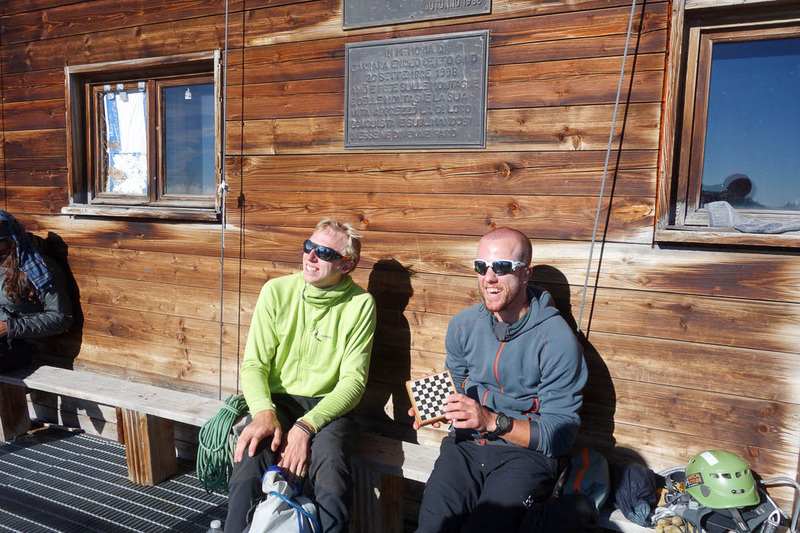 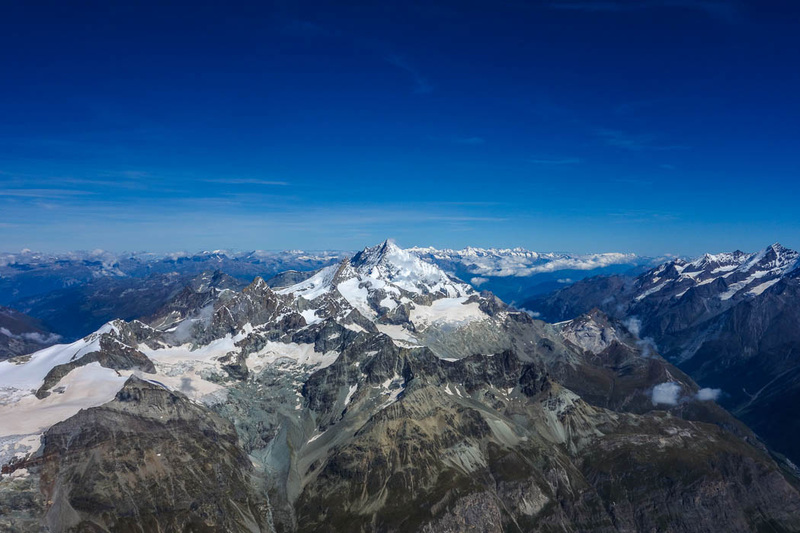 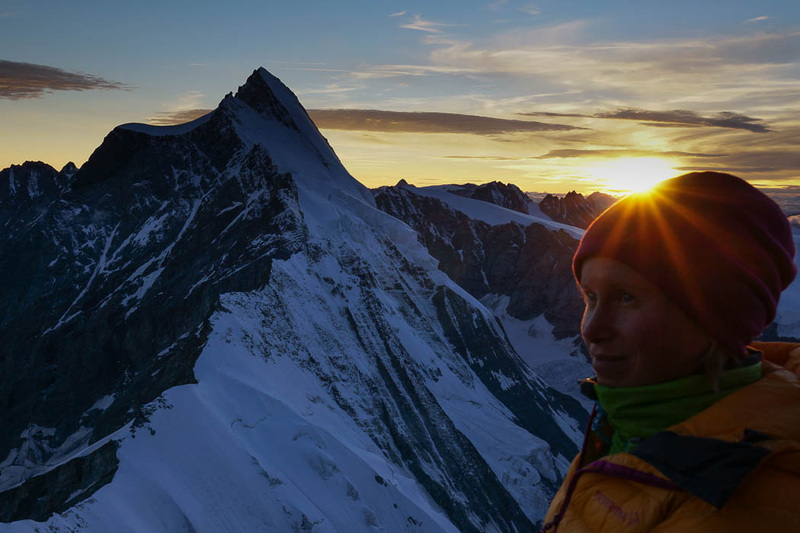 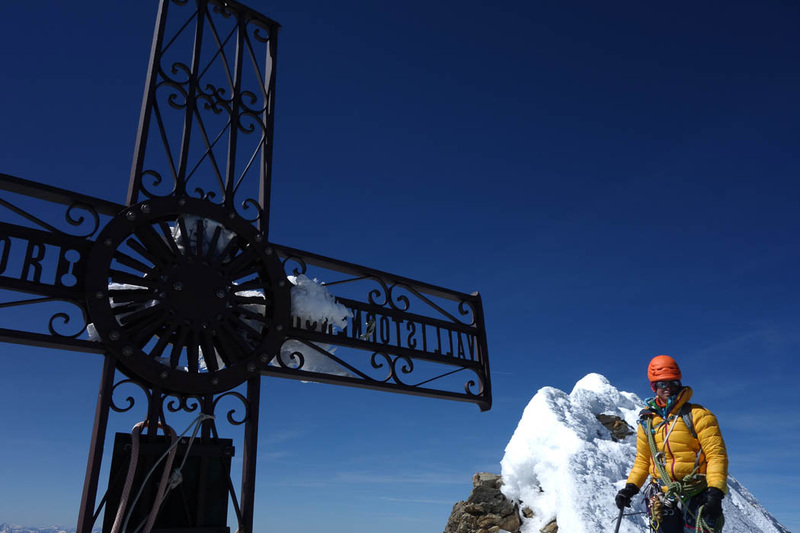 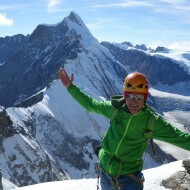 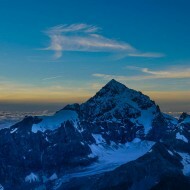 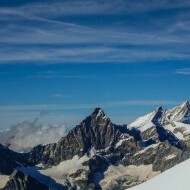 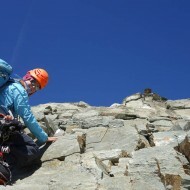 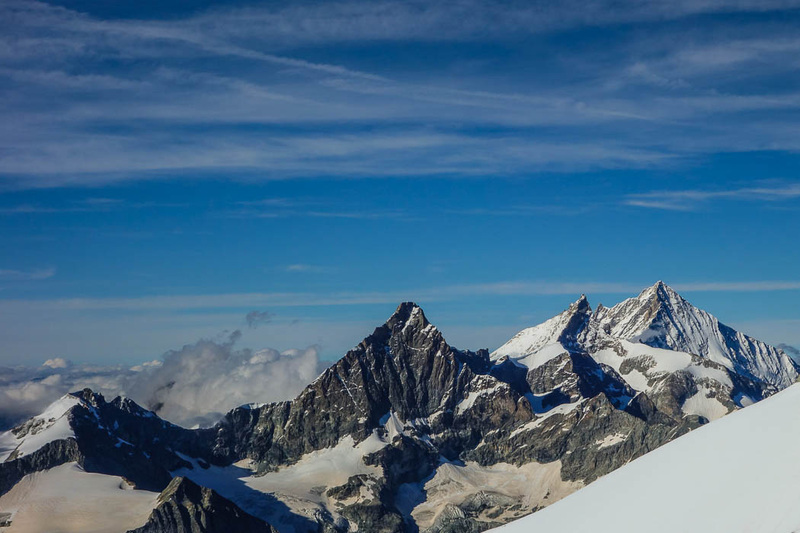 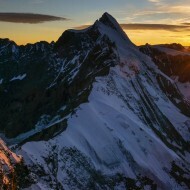 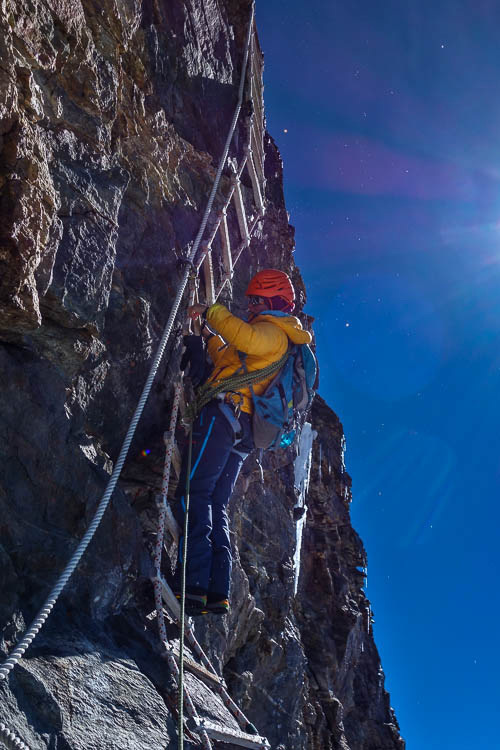 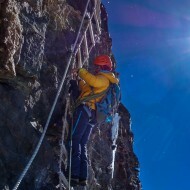 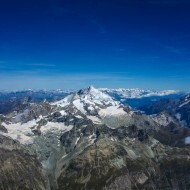 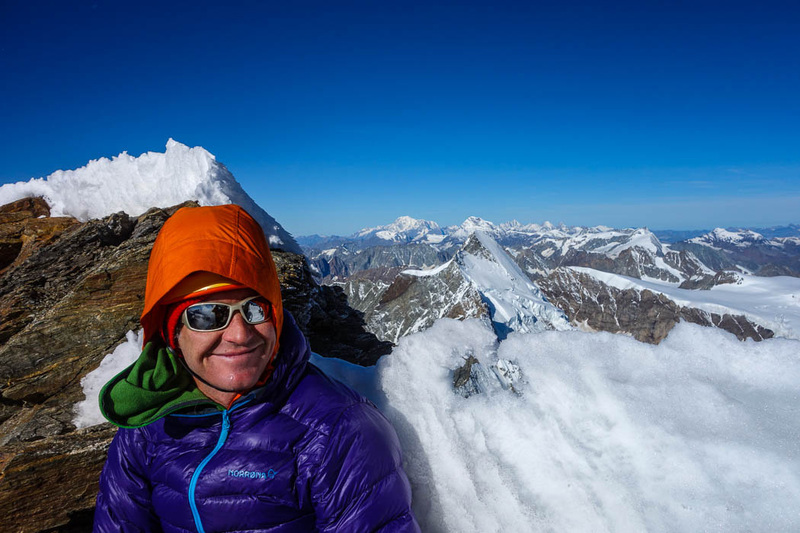 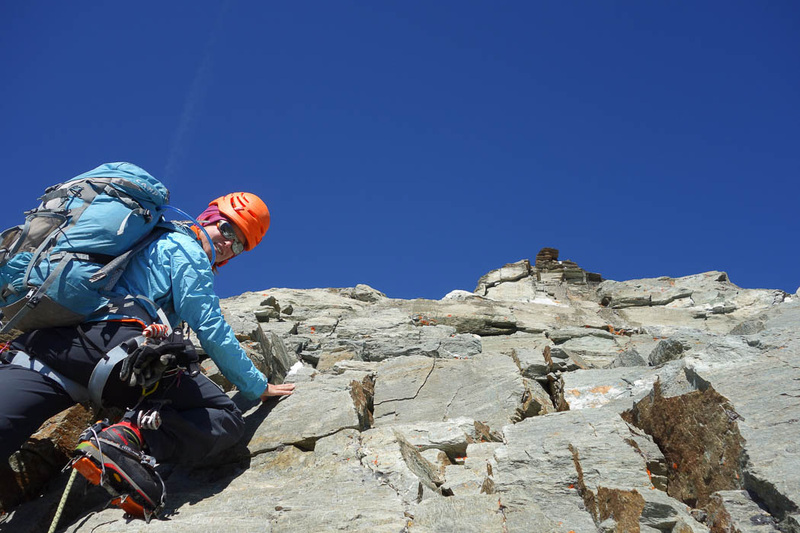 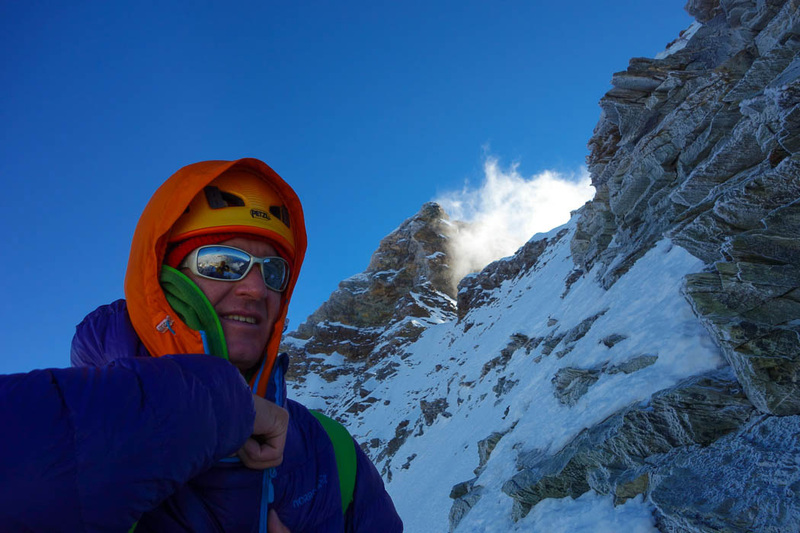 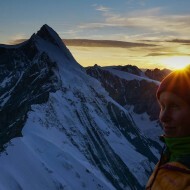 We spent the night in Carell hut on the 28 Aug and climbed the Matterhorn the following day.